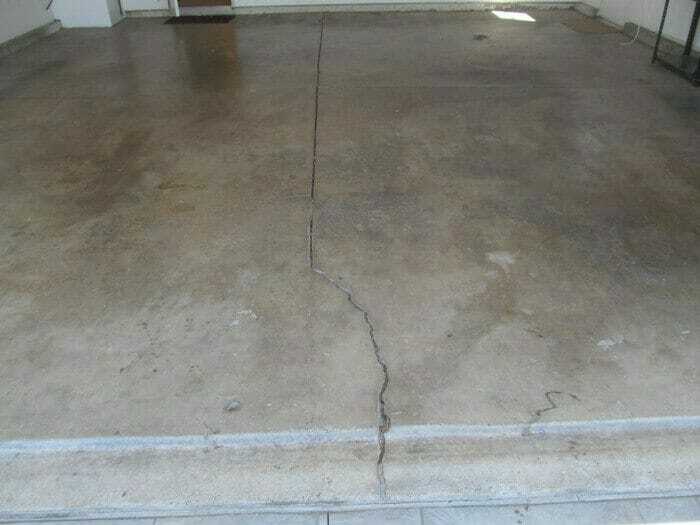 Cracks in a garage floor are very common. 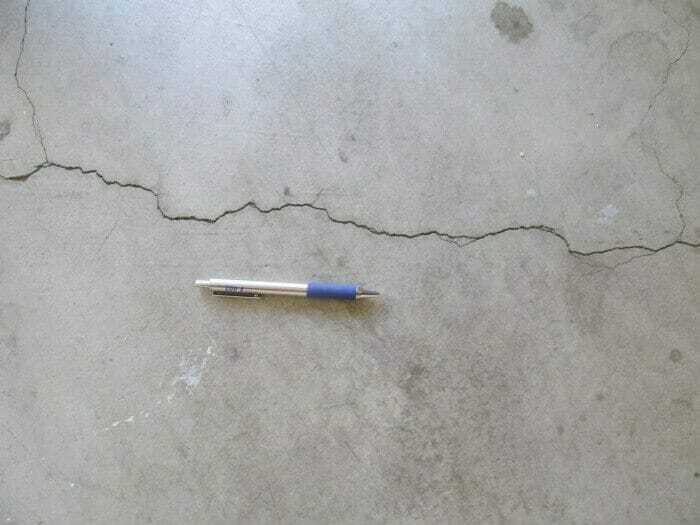 The majority of garage floors have cracks. Whether they are serious or not depends on various factors. 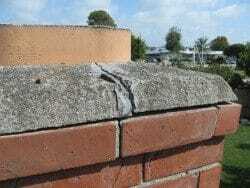 These factors include how wide the crack is. For example, is it the width of a dime or nickel, or is it a ½ inch or inch wide. Naturally, the wider the crack, the more movement that may have taking place. Homes that are relative new will have less cracking than older homes. 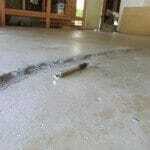 When analyzing the cracks, take into consideration the surrounding area and the type of soil. Looking at the neighbors drives and garages will give you an indication if the cracking you are seeing is normal for the area. Areas that have expansive soils are prone to settlement or shifting of soils and will generally have more cracks than homes built on bedrock. Surveying the drainage around the home may reveal that the water is not flowing away from the house, because the area around the home is flat or even sloped towards the house. Also, flower beds and planters next to the house may trap water. 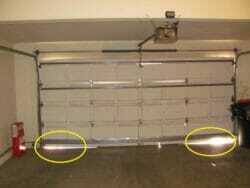 All of these factors can contribute to the garage floor cracking. 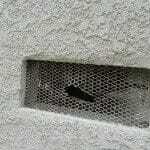 When drainage is improper, re-sloping or improving the drainage may reduce or help prevent further cracking. Who to consult? 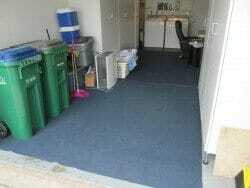 Concrete finishers and contractors; qualified handymen. 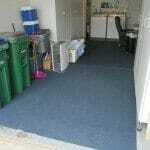 The majority of buyers leave the cracks in their garage floor, just as they are. 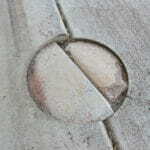 Occasionally they may seal or patch the cracks. 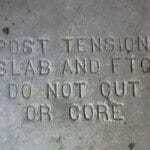 Concrete contractors and qualified handymen will often seal or patch cracks.